From the intense stares of the cast in the promotional posters, I thought that Spring Awakening would be slow and somber. Boy, was I wrong. 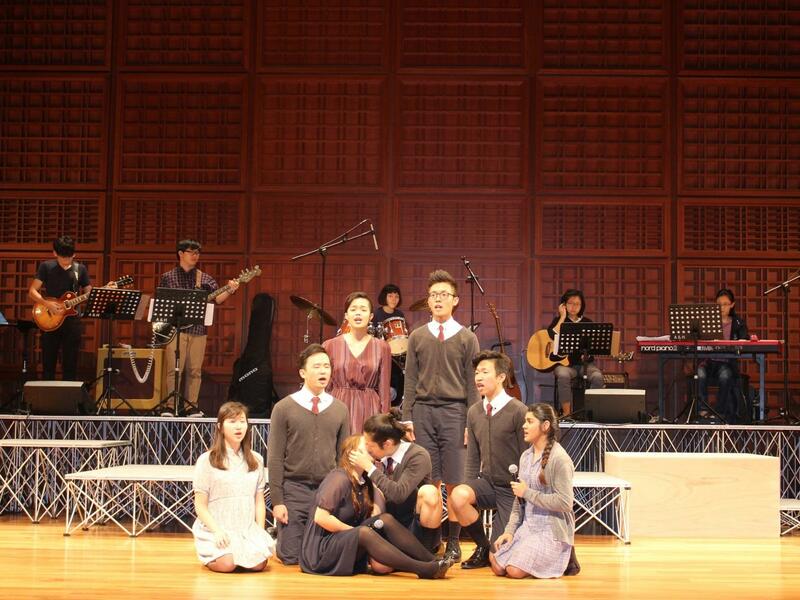 At the full-dress rehearsal on Sunday, what struck me was the musical’s energy and intensity. Supported by loud guitar riffs and the attack of the drums, the cast belted out songs that spoke of love, rebellion and angst: a bold depiction of the confusing process of finding ourselves. While serious topics like suicide and abuse are examined in certain scenes of the musical, the strength of the cast’s performance was evident in their ability to act out these scenes with grace and sensitivity. 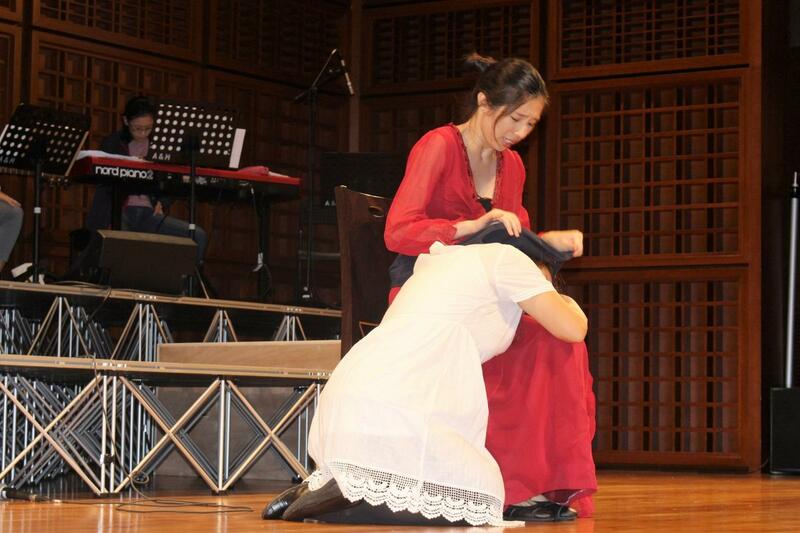 Like every other theatre production in Yale-NUS College, much effort has been put into this one. 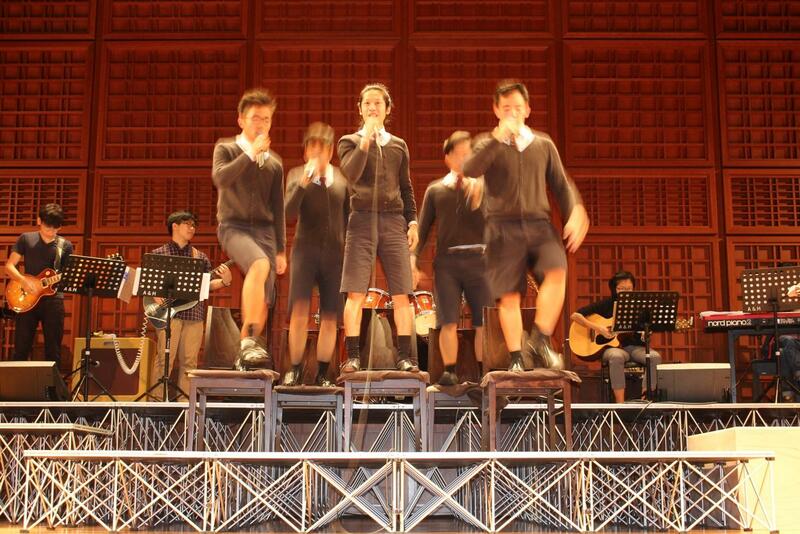 Daniel Lok ’19, the male lead in Spring Awakening, said that rehearsals began in the 3rd week of this semester. 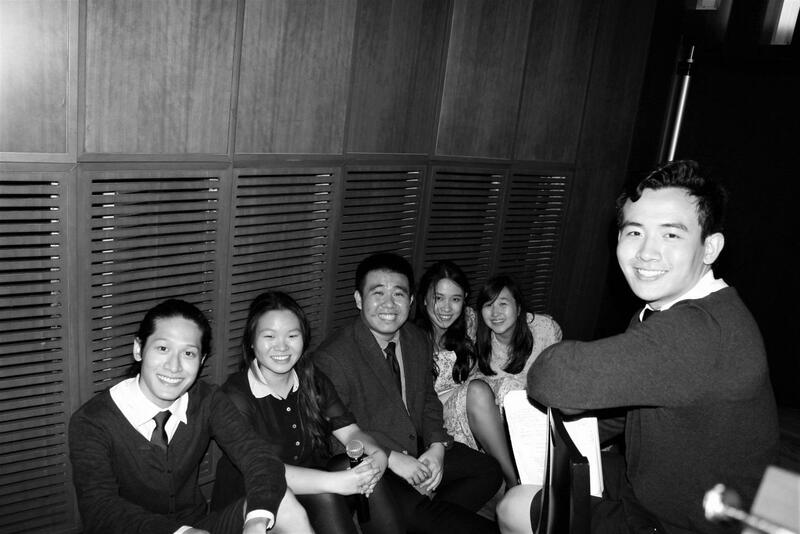 Lok found the rehearsals to be a tiring but greatly satisfying experience. “We’ve been working so hard for the past two months… [now] I feel quite hyped for it.” he said. After the frigid winter, spring is coming. 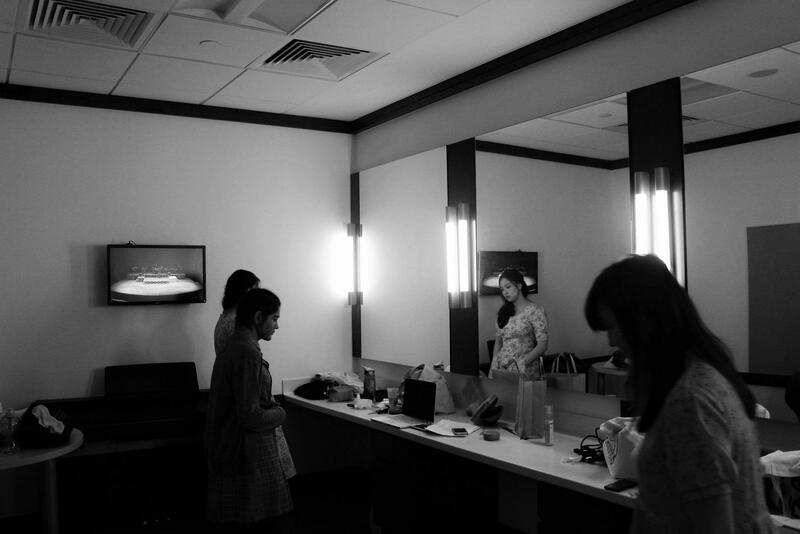 Intense preparations in the dressing rooms, before the rehearsal. A quick shot before going on stage! 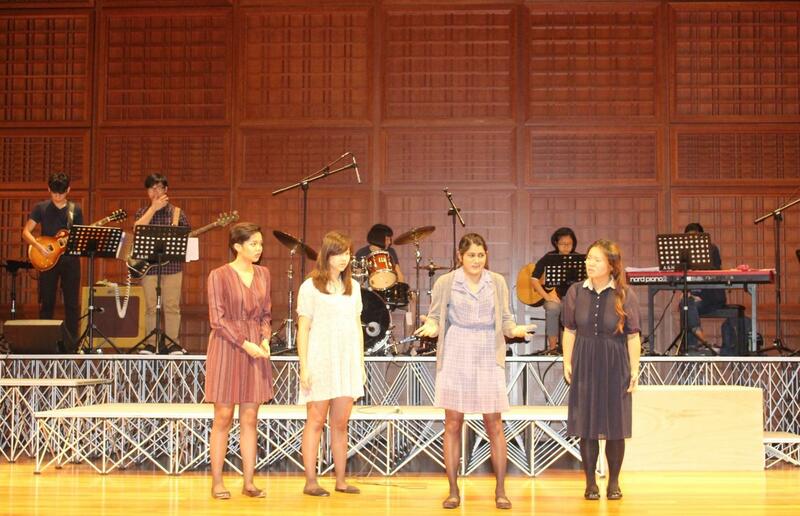 Supported by an excellent band, the cast work their magic on stage. The horrors of Latin class. 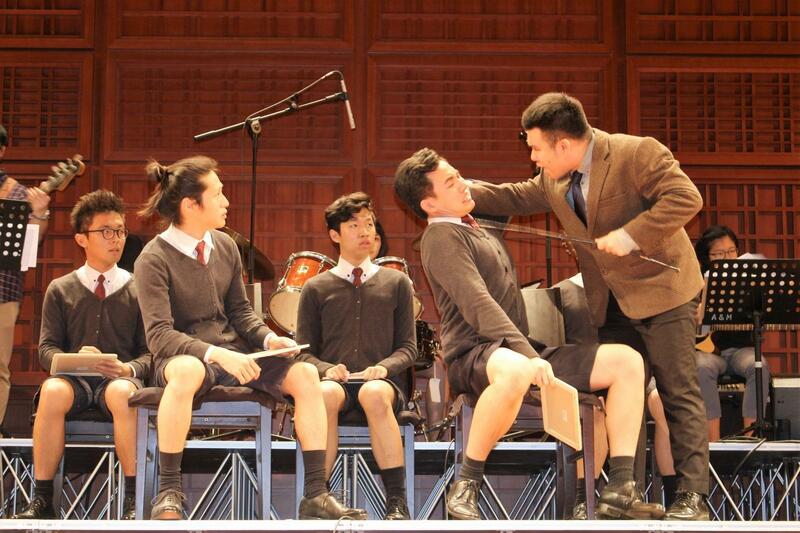 Spring Awakening will be performed on Nov. 12 and 13 at Yale-NUS College’s Performance Hall, 7.30 p.m. Tickets can be reserved at tinyurl.com/yncspring, and can be collected at the college’s dining halls this week. At last, sooenme comes up with the “right” answer!